Carnivals are probably one of the biggest paradoxes in the world. The point is to put on a mask, not to hide your personality, but on the contrary: to show it off. You can dress up in the most ridiculous, unusual, dorky or brilliant costumes just because that’s how you feel like at the moment, and no one will bat a lash. Carnivals are great opportunities to let go and just have pure, unsophisticated fun without worrying about the consequences. So get your most outrageous costume and check out the best carnivals in the world. If you are new to the world of carnivals, it’s best to stick to the traditional ones. Describing Mardi Gras in New Orleans as traditional is a bit ironic, considering that everyone who’s attending is trying to be as un-traditional as possible. One of the customary Mardi Gras activities in New Orleans is throwing beads, toys and costume jewellry at the crowd of revelers. The floats are amazingly original every year, and the parties accompanying the main event are even more so. One of the oldest carnivals in Europe, the Carnival of Venice never fails to attract crowds. 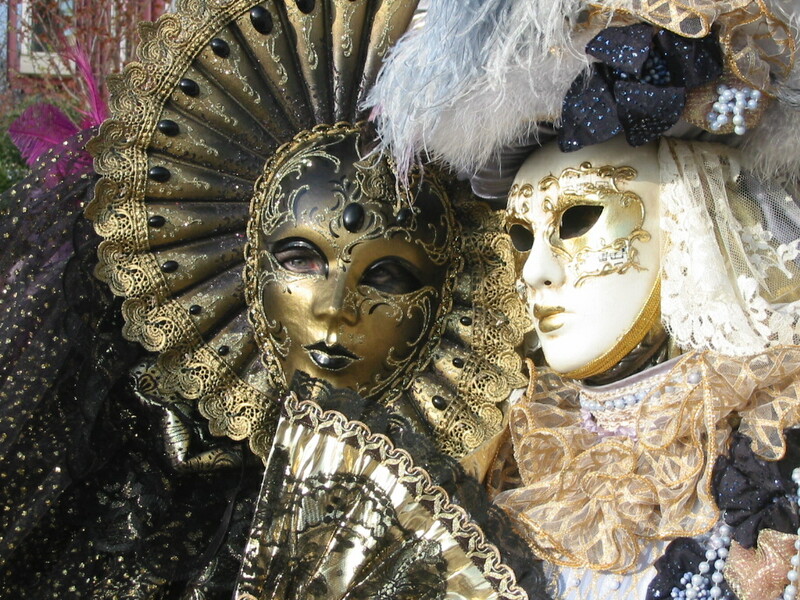 Partly it is because of the setting (who can resist the charms of old Venice), and anyway, the carnival’s association with the city is so close that the mask has become the universal symbol of Venice. Most of the characters and performances of the Carnival are inspired by the commedia dell’arte, and they probably won’t be unfamiliar to any visitor: Columbine, Pantaloon, Harlequin and Pierrot. 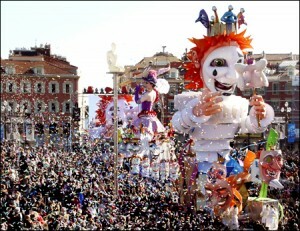 The Nice Carnival is one of the major carnivals in the world, right along the Rio Carnival or Mardi Gras. The carnival takes place in February every year, and it has been celebrated since the 13th century. The carnival is a two-week long revelry filled with festivities and parades, some of which you need to buy a ticket for, but some of them free. The flower parade is especially nice, if you prefer flowers being thrown at you and not beads and other objects. The Carnival of cultures in Berlin is quite recent, dating back to 1995, but what’s special about it is that it celebrates the ethnic diversity of the city. Every year, over one million participants flock to Kreuzberg to celebrate the multicultural richness of Berlin and the peaceful coexistence of different cultures in the city. The carnival lasts for four days, and in addition to concerts and performances it features exotic foods from around the world and craft fairs. 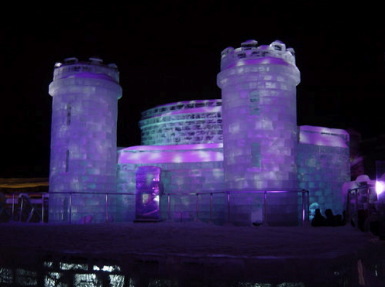 The Quebec Winter Carnival takes place in the Plains of Abraham, a historic area in the Battlefields Park of Quebec City. The events include a winter amusement park, various winter sports competitions and displays, and a ‘magical’ castle for the carnival’s mascot, a huge snowman named Bonhomme. You can warm yourself up with a glass of hot caribou, a québécois mix of maple syrup, whiskey and red wine. 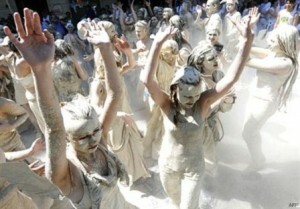 The most traditional carnivals in Germany are those in Cologne an Dusseldorf.